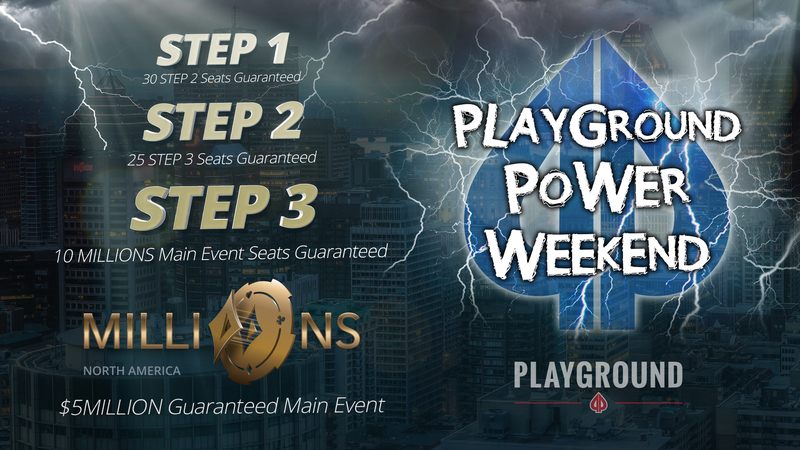 15 Main Event Seats Added! 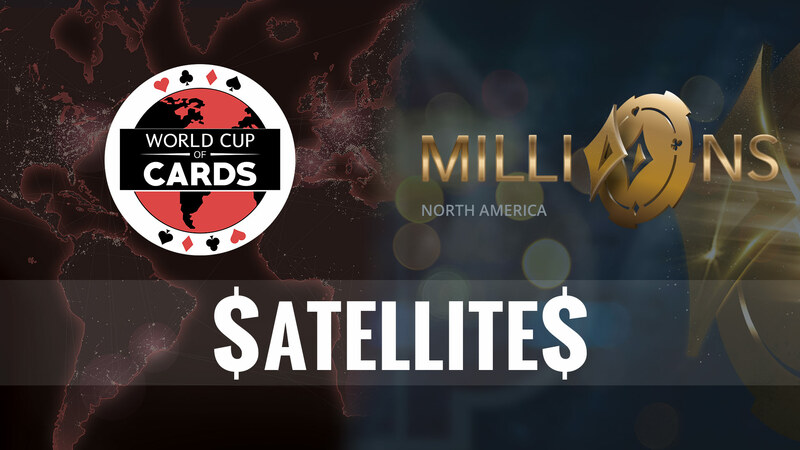 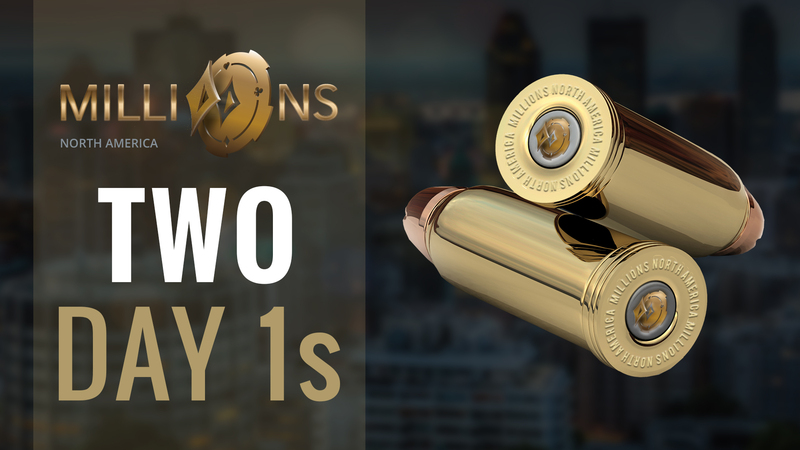 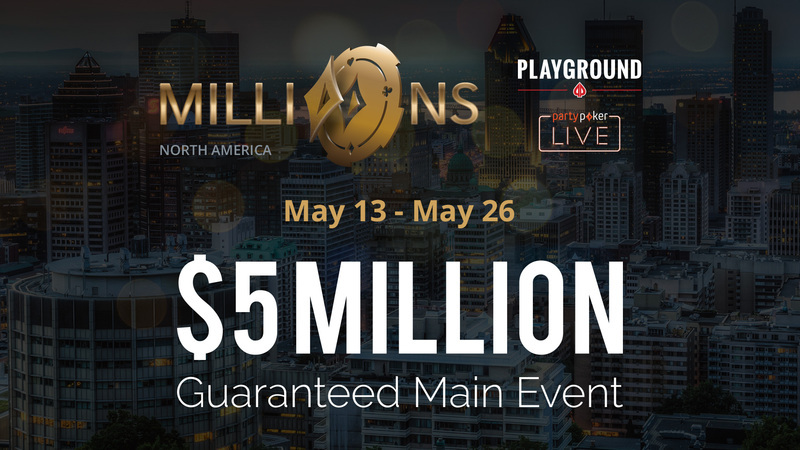 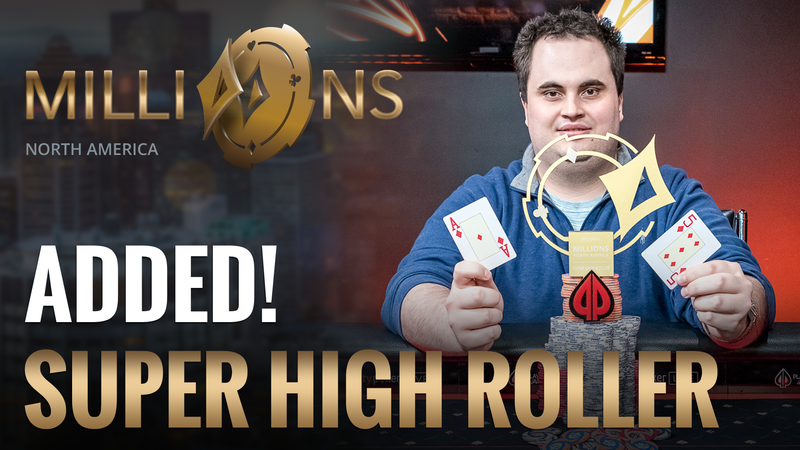 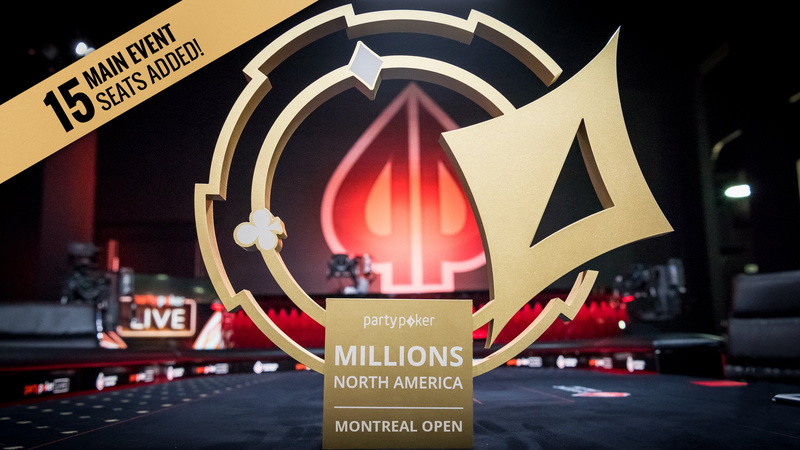 Did you get your MILLIONS Main Event seat yet? 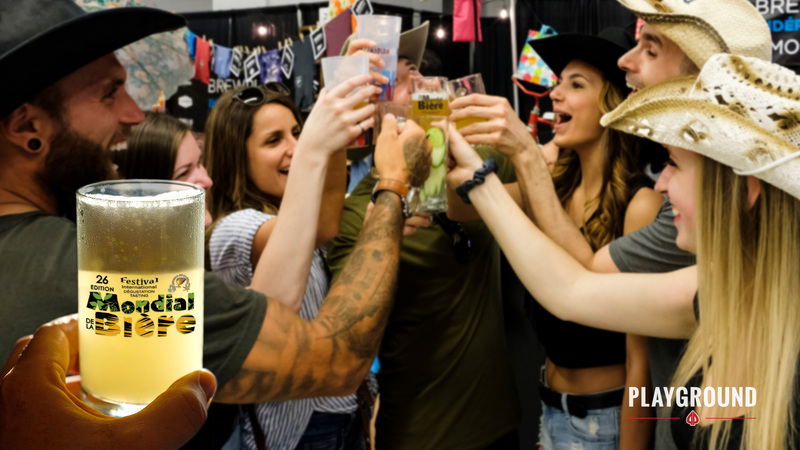 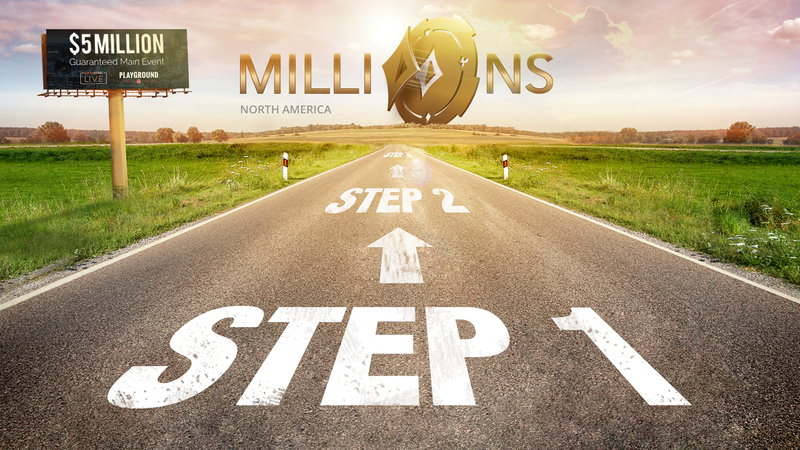 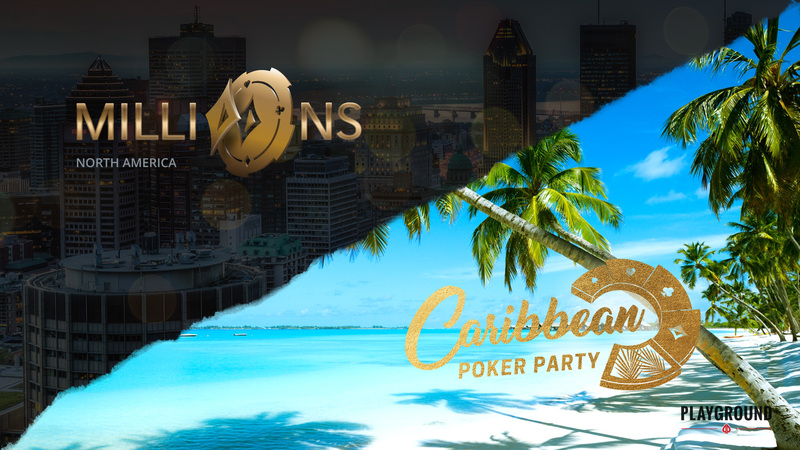 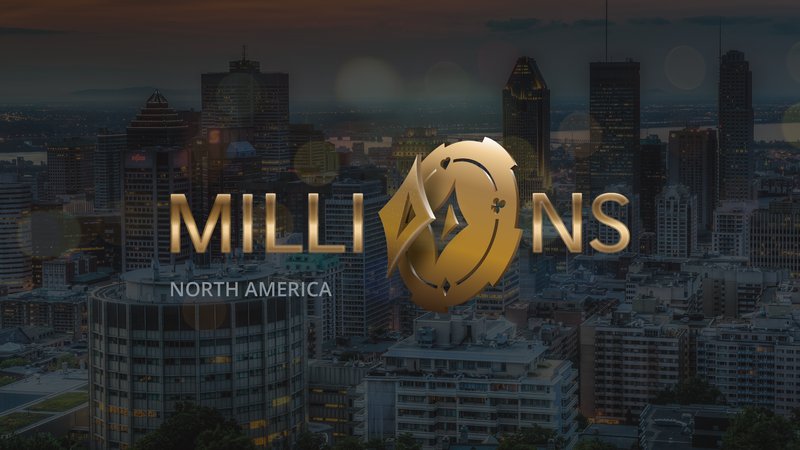 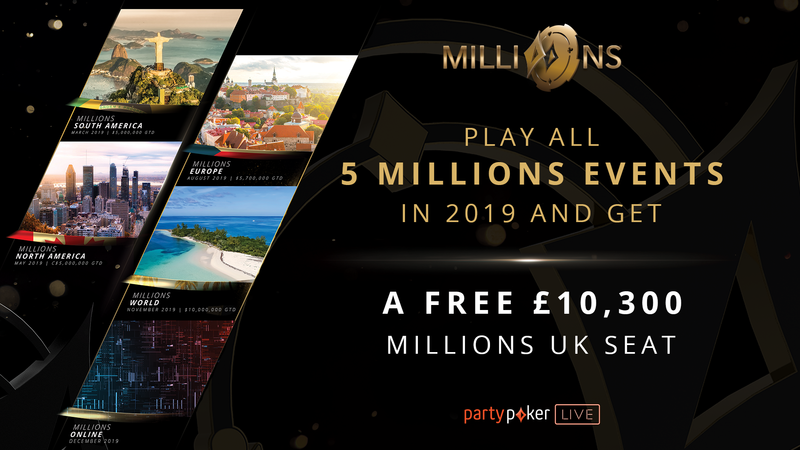 MILLIONS returns… with a freezeout format!